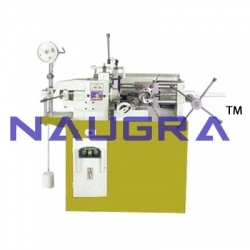 LabEquipmentsManufacturersIndia is a workshop tools lab equipments manufacturers, suppliers and exporters company in India. Our comprehensive range of advanced workshop tools laboratory equipments are used in several divisions ranging from educational institutions, government organizations, research centers etc. 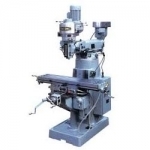 We are specialized in exporting a superior quality range of workshop tools lab instruments to our valued clients as per their request at the very reasonable prices. These workshop tools laboratory instruments are designed and manufactured by our well-experienced professionals, using high-quality materials.